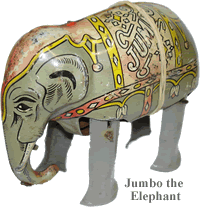 Matchbox® Lesney regular wheel (circa 1953–69) collector's pages with links & Matchbox® information: history, books, clubs, conventions, collectors, dealers, boxes, wheels, etc. I do NOT provide values or answer e-mail inquiries for values. 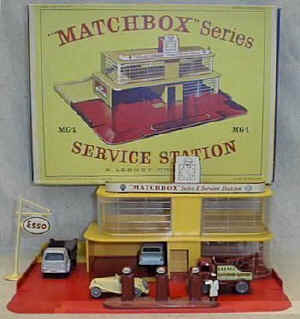 See my book page for Matchbox literature & price-guides, value & condition pages, & links to other web sites with value information on my value page.